John Coffelt founded HGH Construction in September of 1993 and launched his specialty siding company, Chattanooga Exteriors in February of 2013. Currently, he is Chief Manager for both companies. 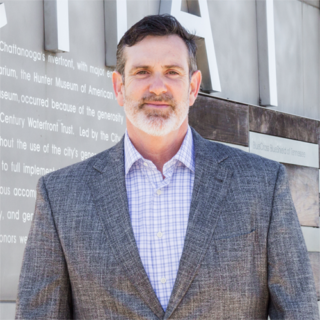 John was born and raised in Chattanooga, TN and has strong ties to the city and surrounding communities. He attended The Bright School, Baylor School and graduated in 1985. He holds a BS degree in Interior Design from the University of Tennessee at Chattanooga in 1990. He started his career in architecture and design, first at Artech Design Group as apprentice to Rick Thompson, David Hudson, and Rice Williams. He then worked at Signal Design with Ann Weeks. John discovered his true calling while working at The Corker Group under Bob Corker in the early 90s as an in-house designer. He also worked as project manager and construction manager while there. It was through Bob’s encouragement that John decided to create his own company. This led to the formation of HGH Construction. 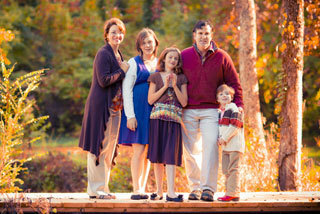 John is married to his high school sweetheart, Kelly, and has three funny, beautiful and talented children, Kate, Virginia and Carter. John is also very proud of his two office dogs, Lola and Ollie. He is an active member of the Saint Paul’s Episcopal Church in downtown Chattanooga, and he is a Board member of the Children’s Home Chambliss Shelter. He is also an active member of the Manker Patten Tennis Club.